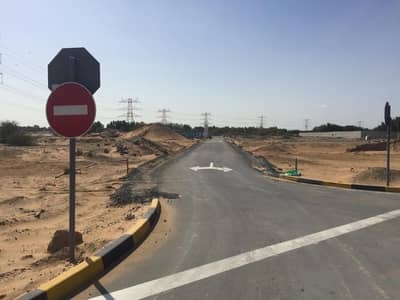 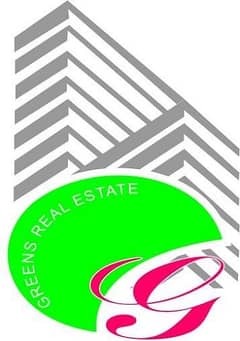 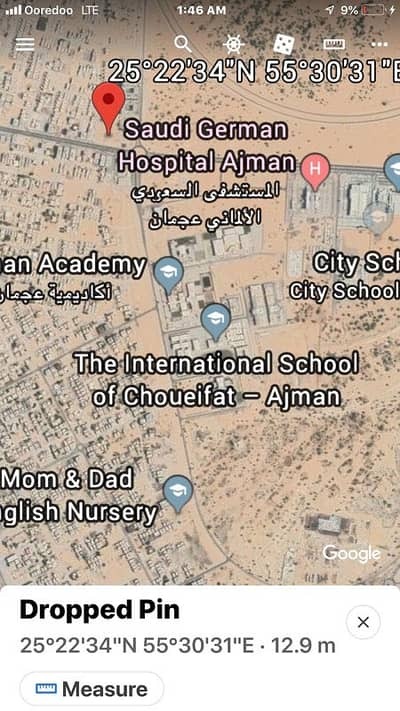 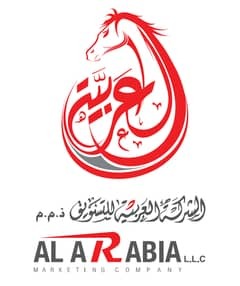 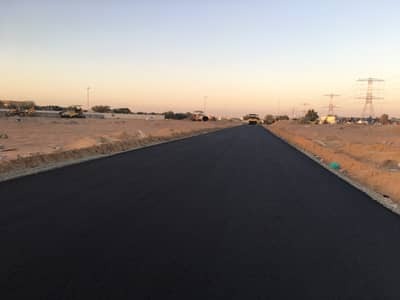 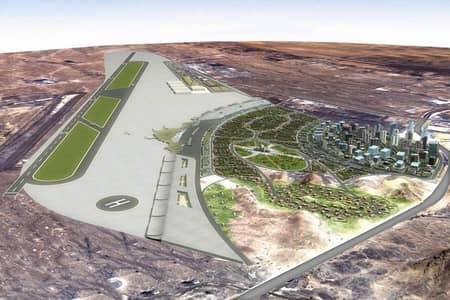 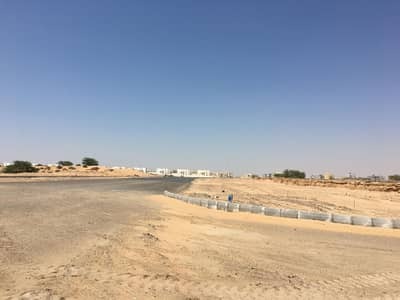 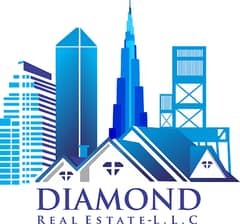 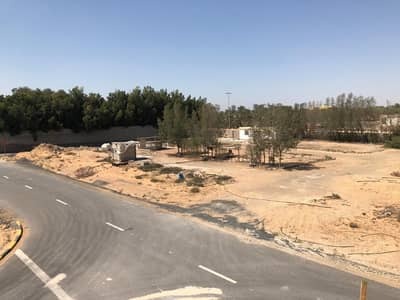 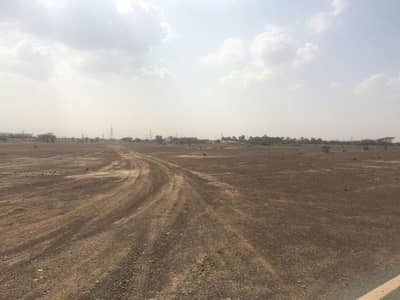 Residential and commercial land in Ajman in Al Yasmeen (Al Ittihad Village. 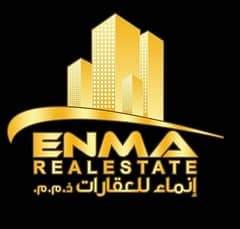 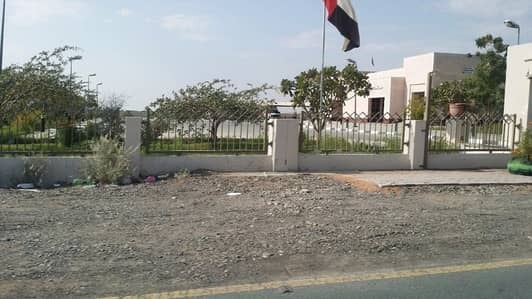 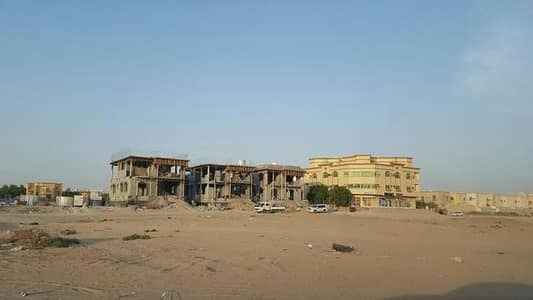 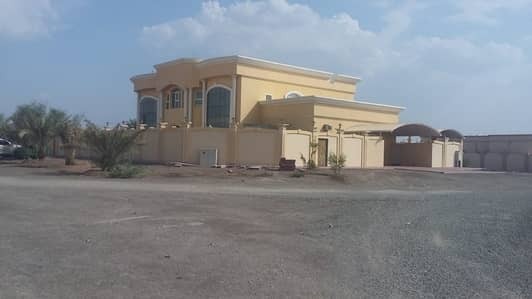 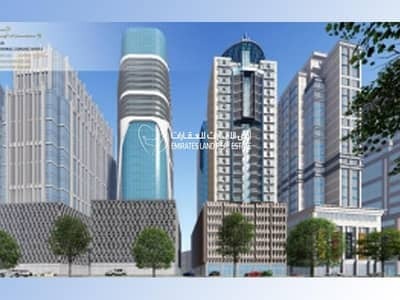 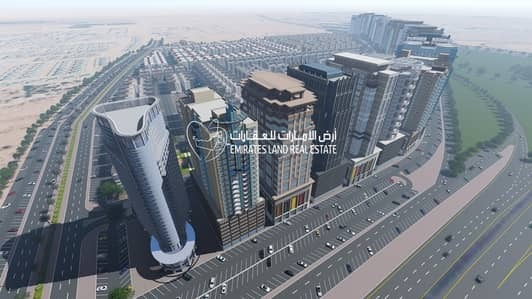 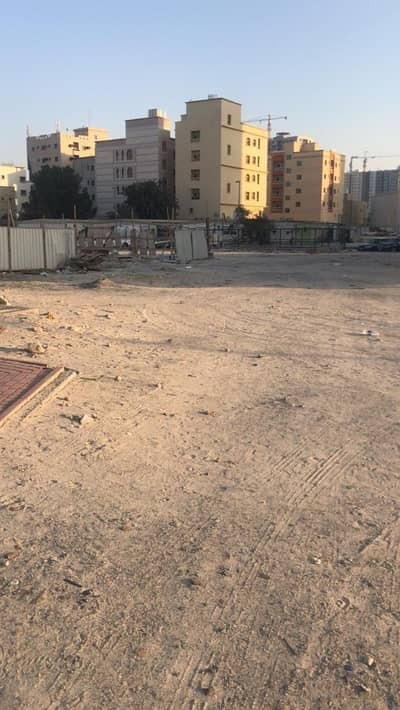 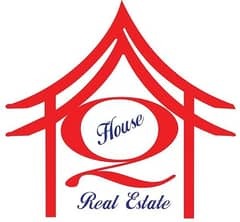 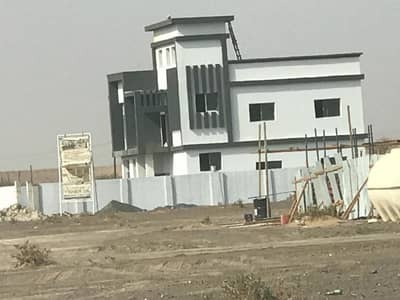 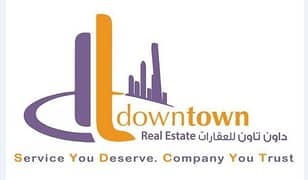 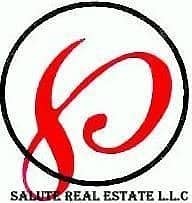 For Sale Plot On Sheik Ammar Street Directly 80 Meters Commercial . 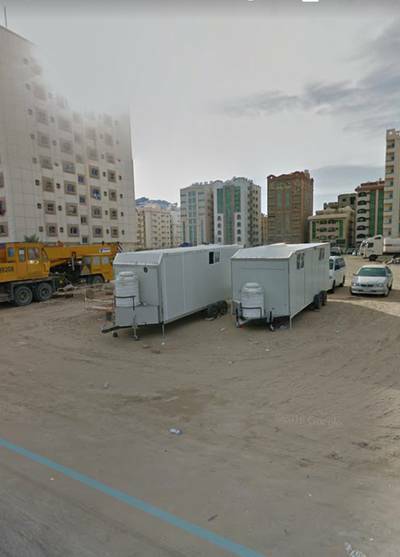 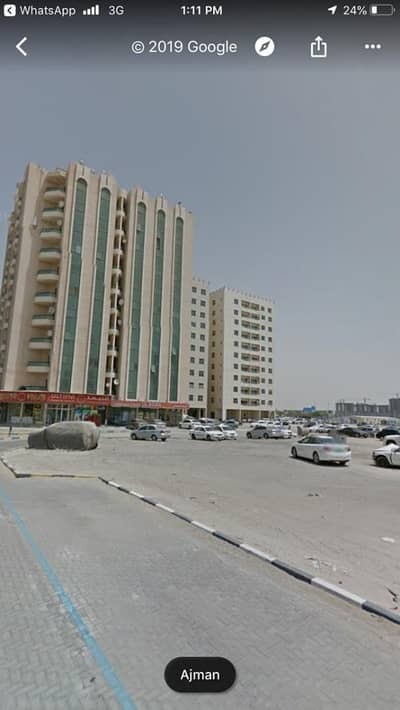 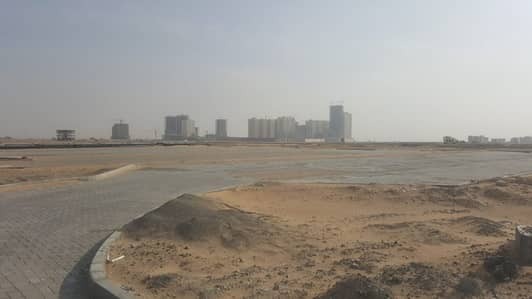 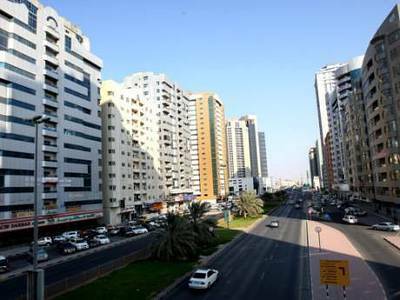 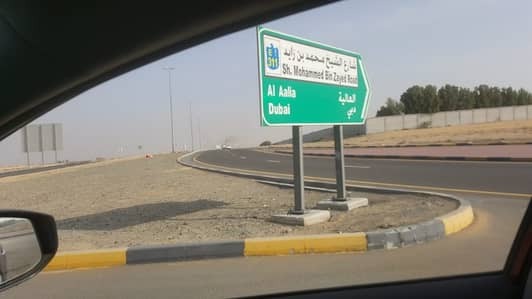 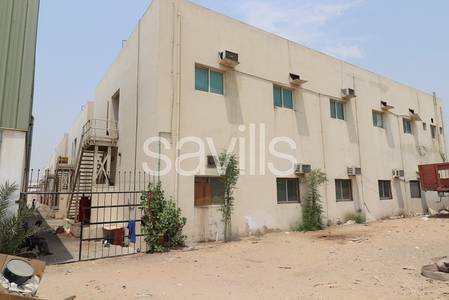 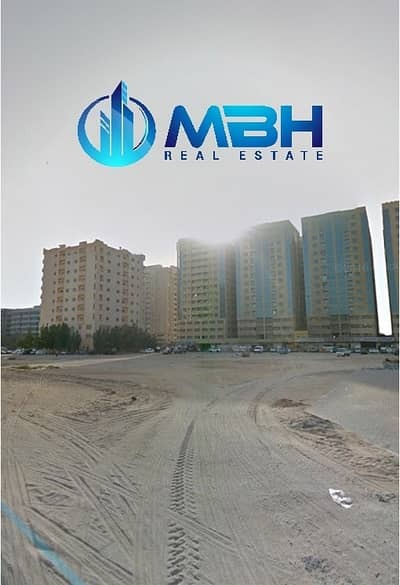 Looking to rent a commercial plot in Ajman instead?